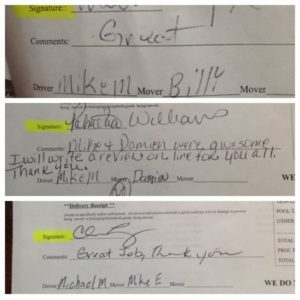 What are Nashville Customers saying about Master Movers? 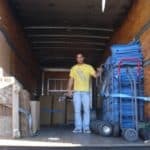 At Master Movers our goal is to complete every move in a timely manner, and provide excellent customer service at the same time. 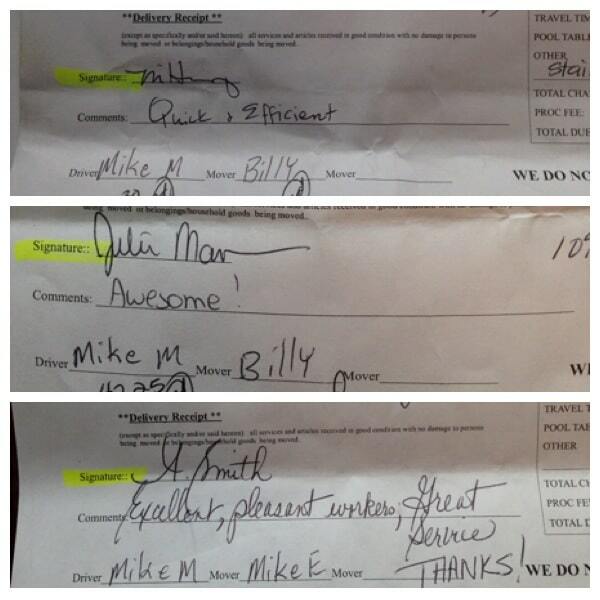 When you call Master Movers and schedule your move, the first thing the movers do when they arrive is go over the contract and show you the bill of lading. Once that is done they get right to work! 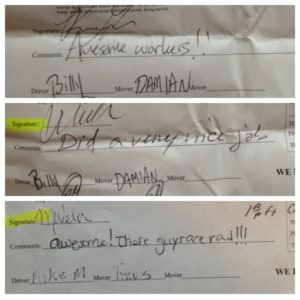 After you are all moved into your new home, the foreman from your moving team will have you sign off that the move is complete. 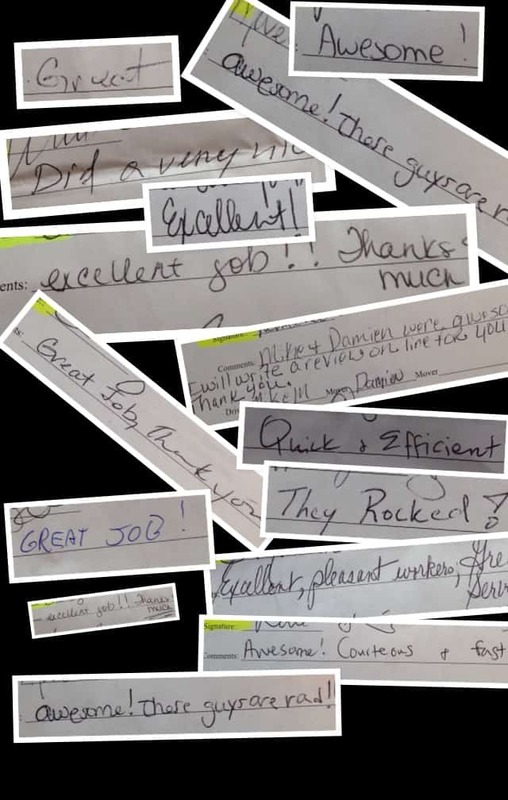 At this time you will have the opportunity to leave feedback for your moving team. 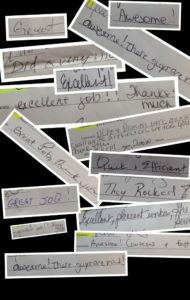 These comments don’t always make it to the internet so we have compiled some snap shots of customer feedback left on their moving contract. 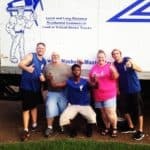 These movers are doing a fantastic job! Customer feedback is such a vital part of our business. When I see comments like these coming in it just makes my day! I am so thankful for all the hardwork these movers do every day! 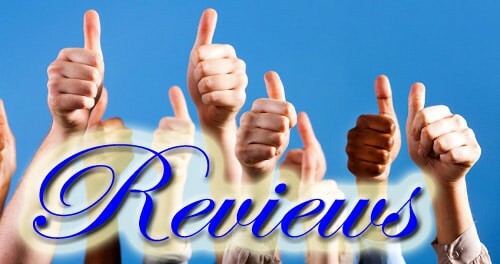 Did you know that when a customer leaves a review online and mentions there mover by name, that mover gets a bonus? Our moving family is going strong in Nashville!